Edmonds, WA is a city in Snohomish County. It is bordered by Mukilteo, Lynnwood, Mountlake Terrace, Shoreline and Woodway and is about a 40 minute drive to downtown Seattle. 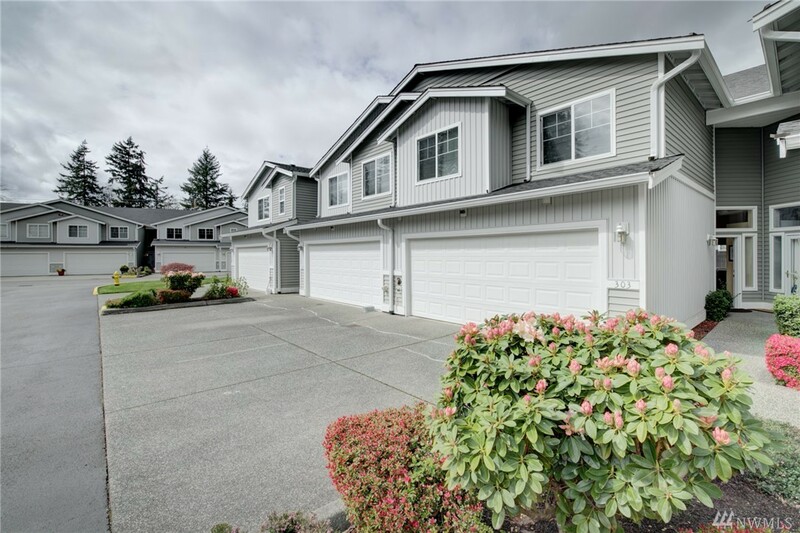 There are several good neighborhoods for families across a variety of price points in Edmonds. Meadowdale and Esperance are popular neighborhoods with moderately priced homes. Meadowdale is especially popular because of the elementary and high school, both of which have good reputations. Higher priced homes are found in Edmonds Bowl. The Edmonds School District and the Mukilteo School District are highly regarded. The Edmonds Bowl and downtown Edmonds are popular areas for retirees. Edmonds Bowl has condo complexes popular with retirees, and the downtown area is conveniently located close to amenities. Boeing is a major employer in Edmonds and surrounding cities. Commuters to Boeing can use both Highway 99 or back-roads. Commuting to downtown Seattle takes about an hour in traffic and 40 minutes without traffic. 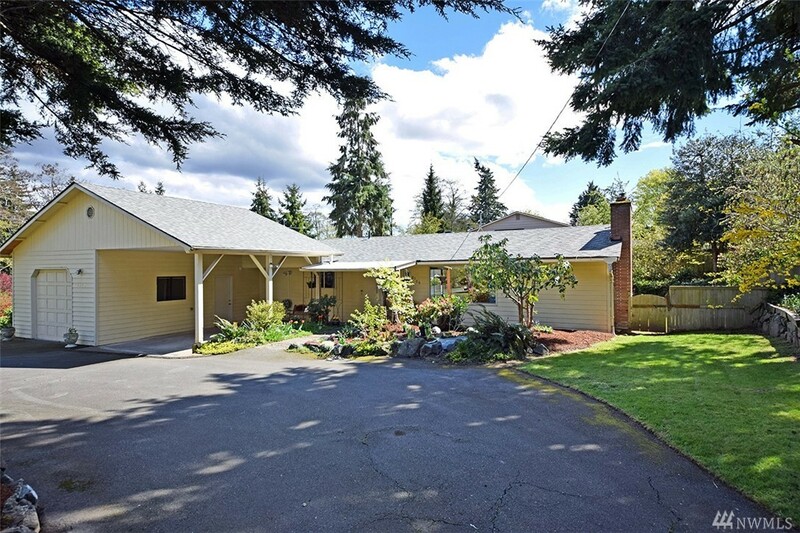 Commuting to Bellevue and other area of the eastside can be very time-consuming and inconvenient. The Edmonds School District serves most of Edmonds, north Edmonds is served by the Mukilteo School District. Edmonds Woodway High School (Edmonds School District) and Kamiak High School (Mukilteo School District) are both highly regarded. In addition to public schools, two local private schools with good reputations are Holy Rosary and St. Luke's, both of which serve pre-K through 8th grade students. Most of the available land in Edmonds has been developed so large new home communities are rare but two notable new home communities are Meadowdale Vista and Preserve at Meadowdale. The most notable condo complex is Point Edwards Condo. Parks on the waterfront are very popular, and there is a dog park and marina that are very popular in the summer. Downtown Edmonds includes shops, restaurants, coffee shops and sports bars. Edmonds is a small to mid-size real estate market with about 150-200 homes usually for sale at any given time. Inventory levels are still lower than normal which is an advantage for sellers, however, buyers are being careful and are currently looking to get value for their money. Properties that come on the market and are well priced have been selling quickly. Above: Averages of the middle fifty percent of the 84 single family homes for sale in Edmonds, WA. Above: Averages of the middle fifty percent of the 280 single family Edmonds homes closed in the last 6 months. There are 84 houses, 34 condos and 17 parcels for sale in Edmonds today. $862,119 is the average asking price for a single family home for sale. 2,693 SQFT is the average size of a single family home for sale. Average asking price, house size and price per square foot is computed by averaging the middle fifty percent of the 84 single family homes for sale in Edmonds, WA. New construction makes up 22% of the Edmonds residential real estate market. Indicates a severe seller's market. Calculation: 118 houses & condos for sale divided by 66.8 sales per month which is the trailing six month average. $614,800 was the average sale price of single family houses closed in the last 6 months. 2,070 SQFT was the average size of single family houses closed in the last 6 months. $297/SQFT was the average price per square foot for single family homes closed in the last 6 months. Closed house price and size is computed by averaging the middle fifty percent of the 280 single family Edmonds homes closed in the last six months. 93 residential closings have occurred in the last thirty days.